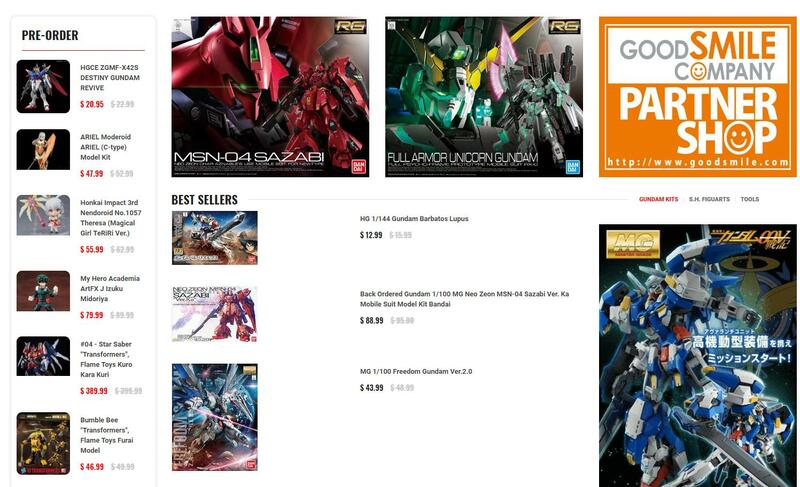 We are starting a new community weekly even here at USA Gundam Store. 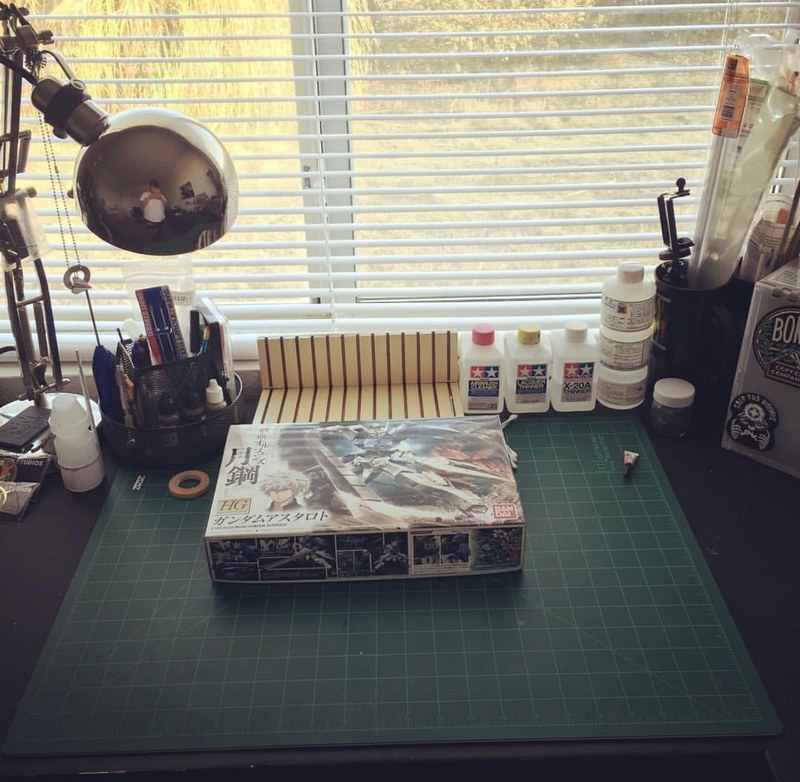 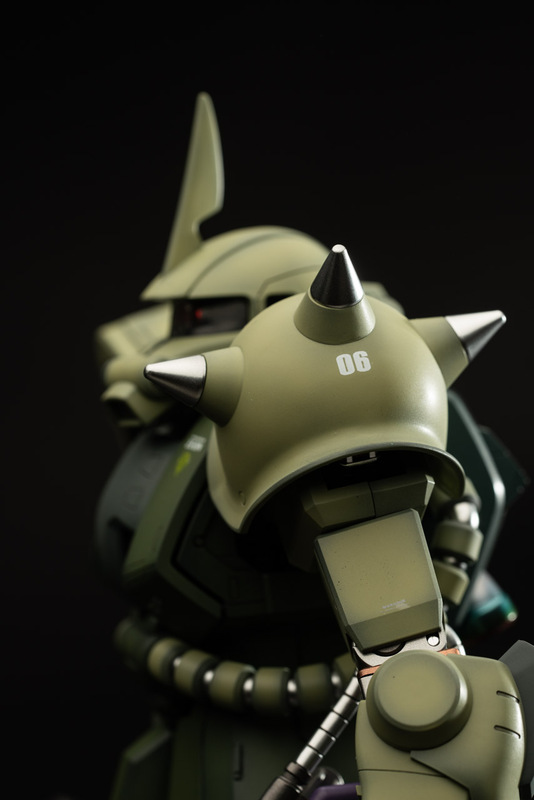 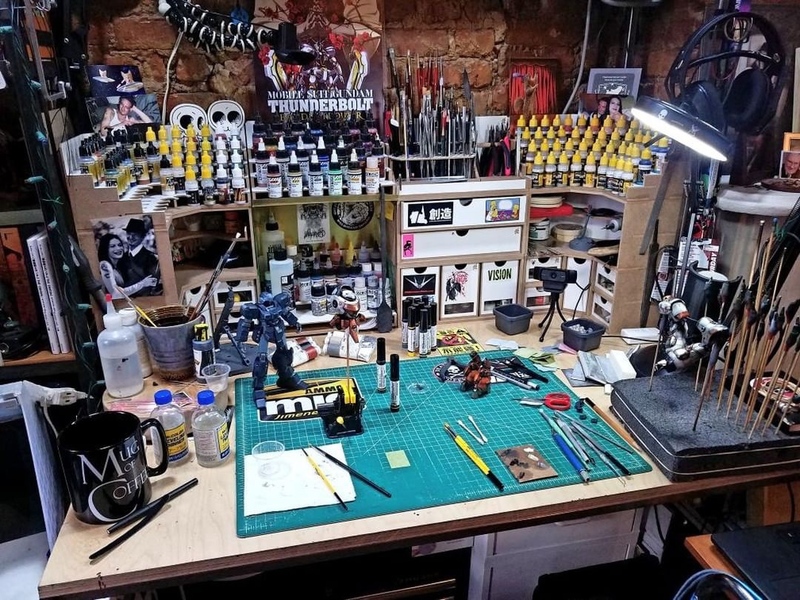 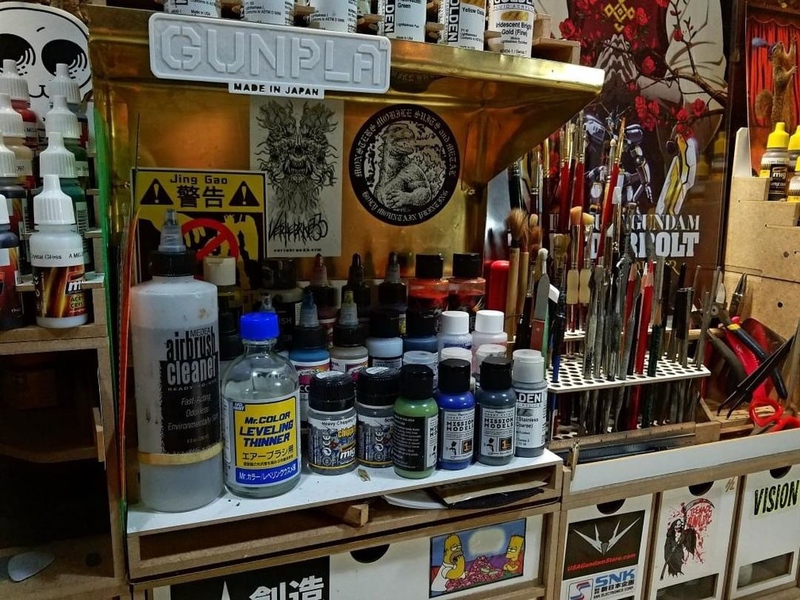 Each Wednesday we will post some awesome workbenches from the Gunpla community. 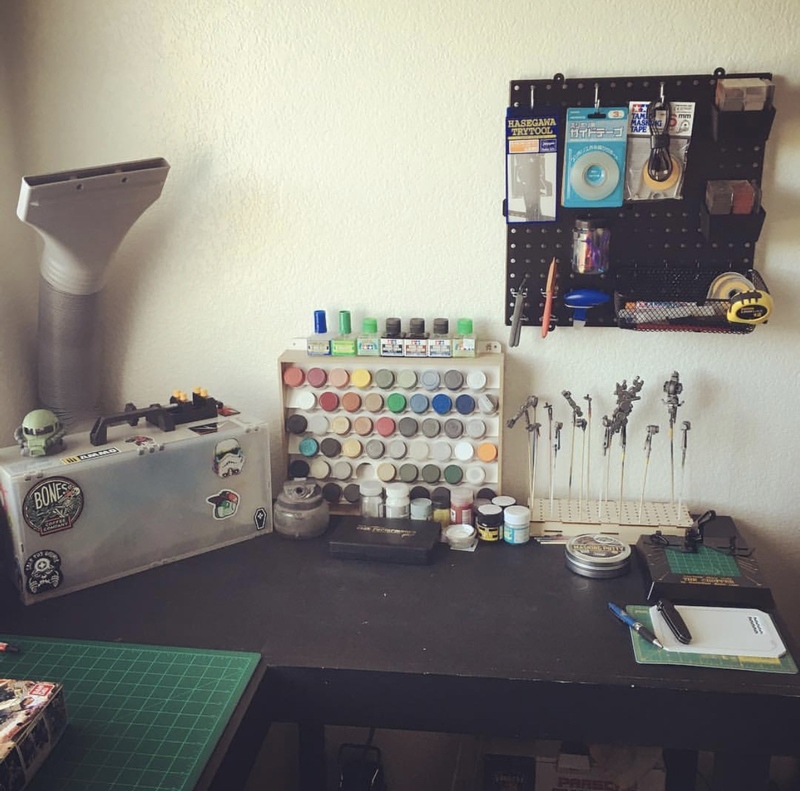 We love seeing where the magic happens! 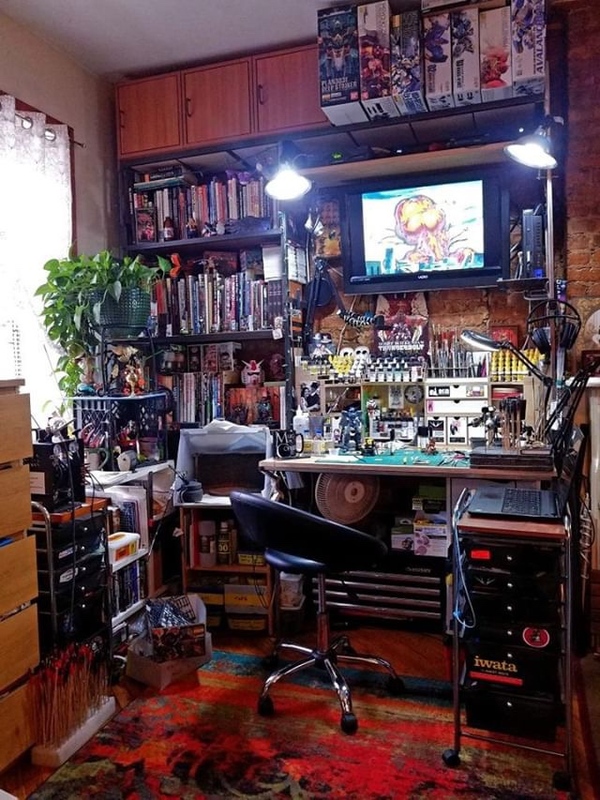 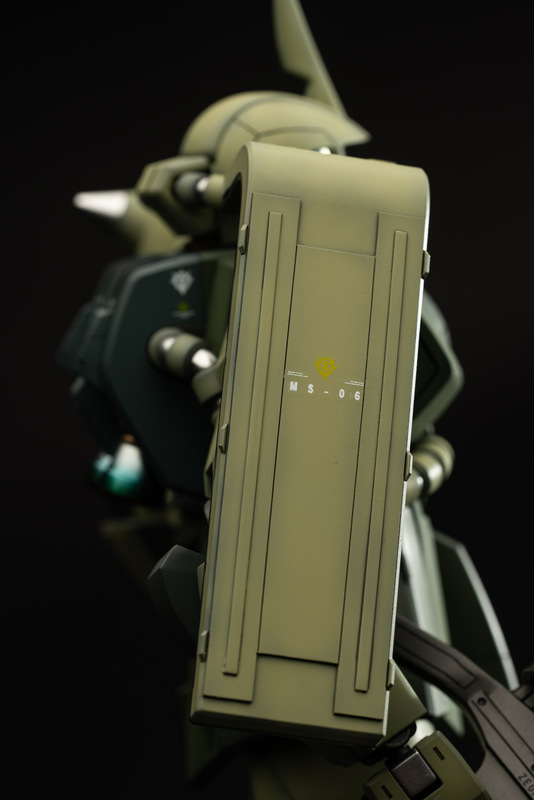 If you want to submit your workbench make sure to to do so here: http://usagundam.com/?page_id=18210. 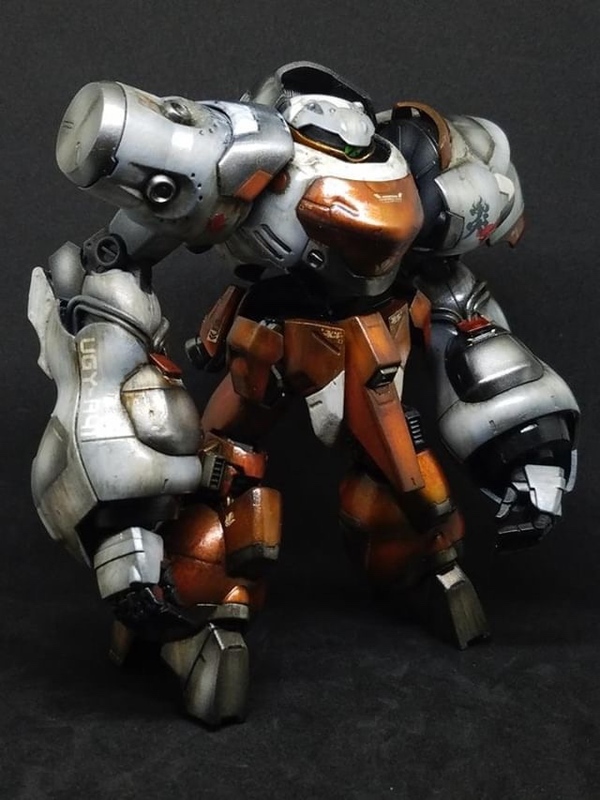 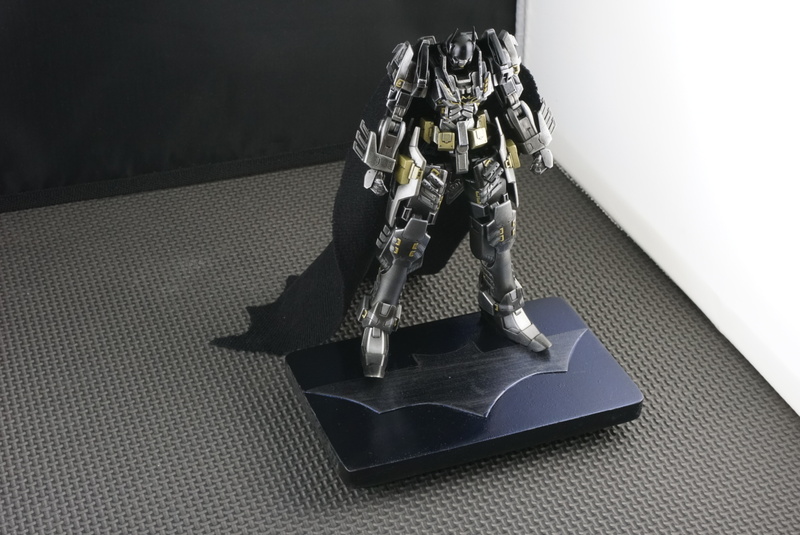 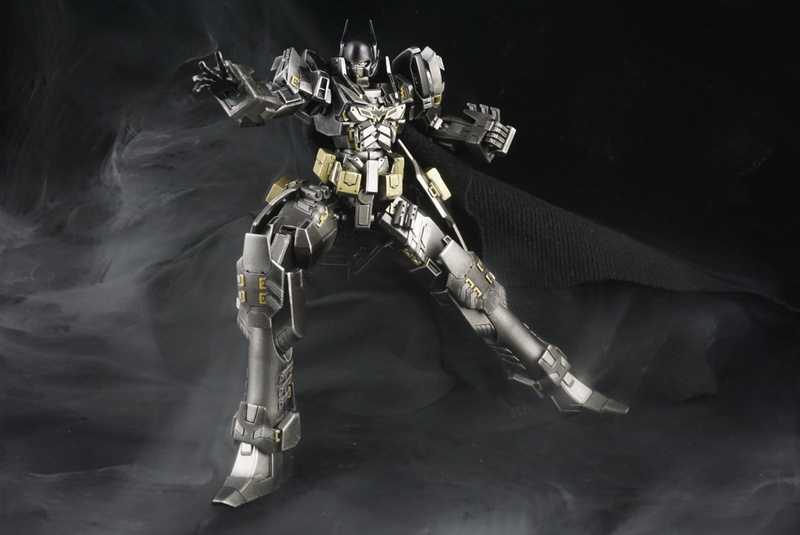 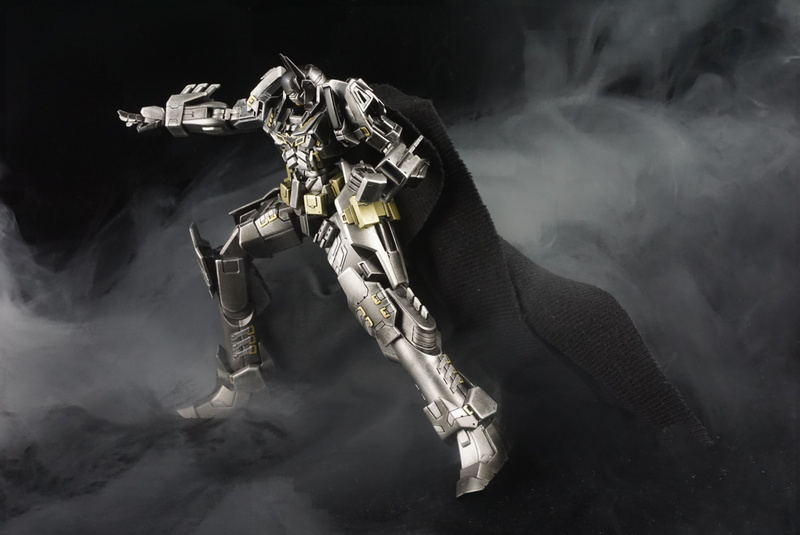 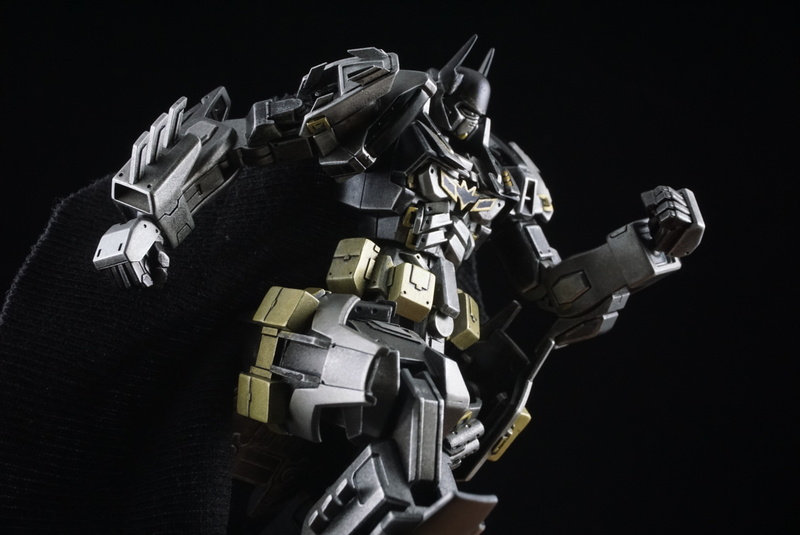 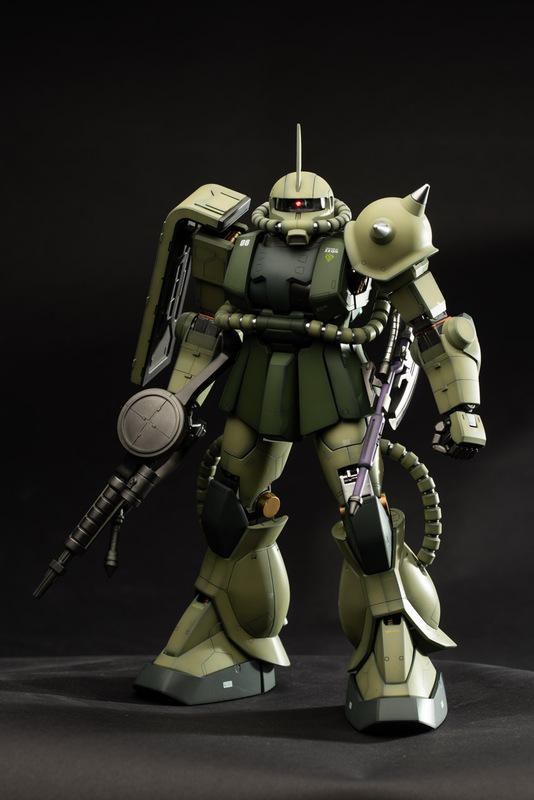 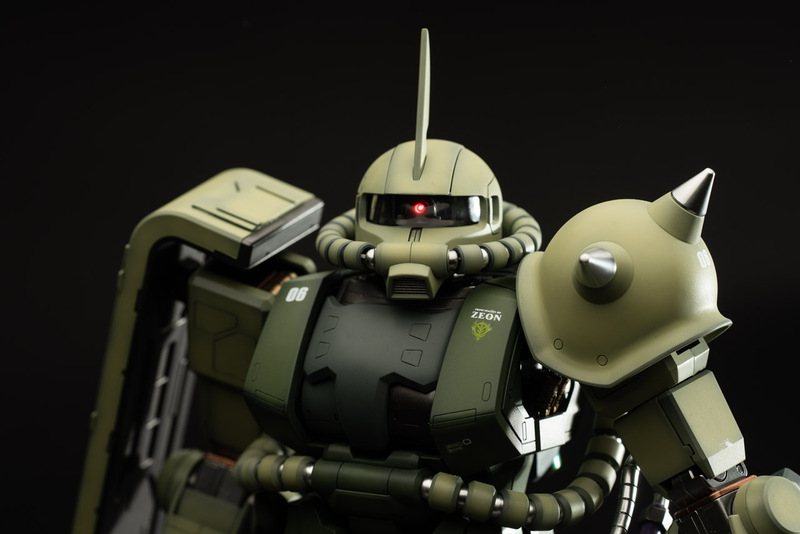 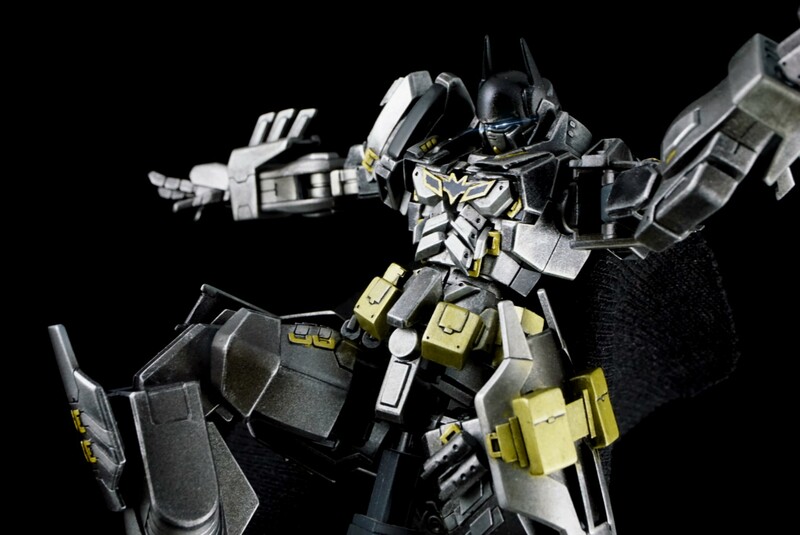 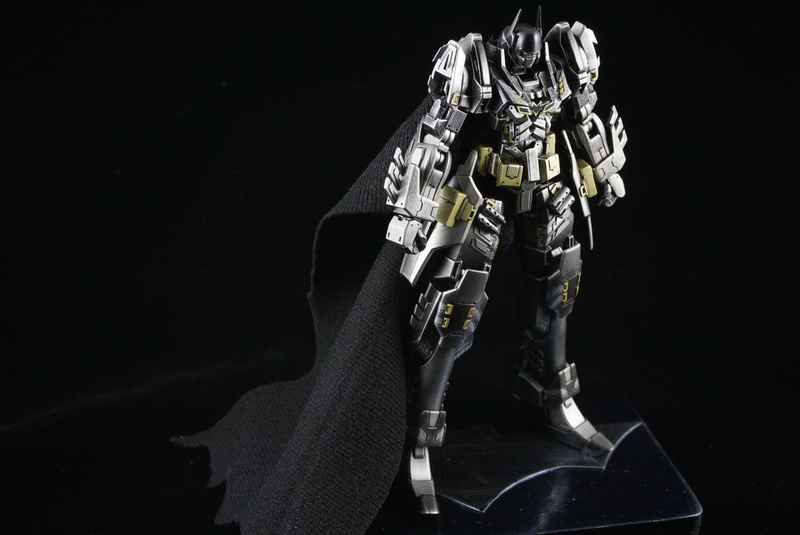 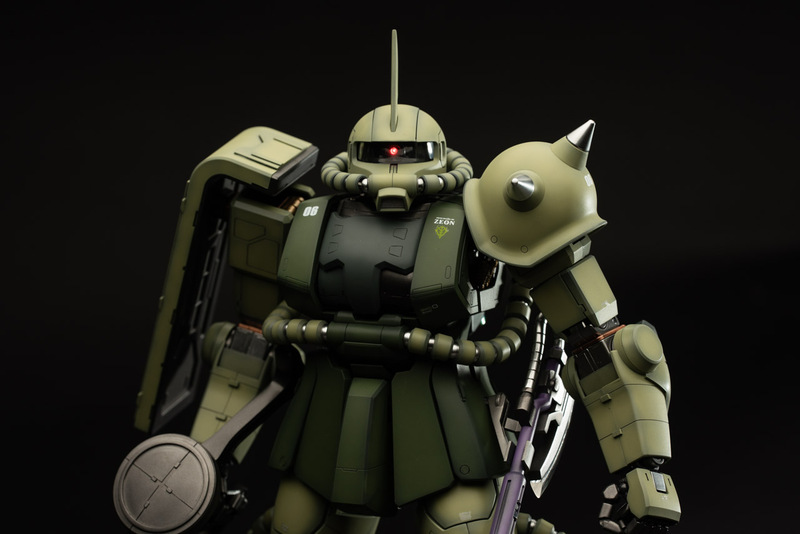 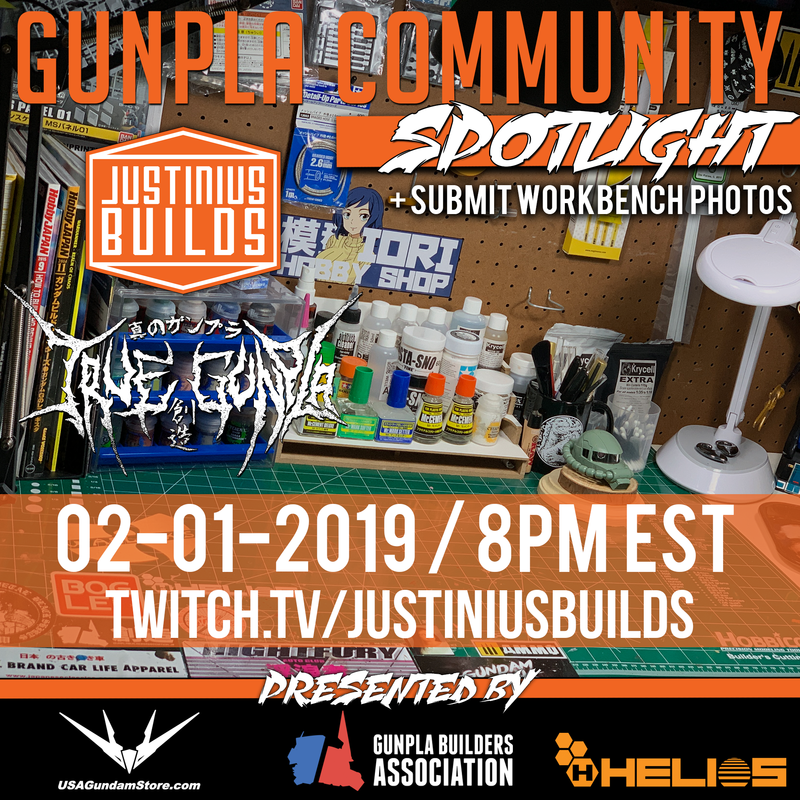 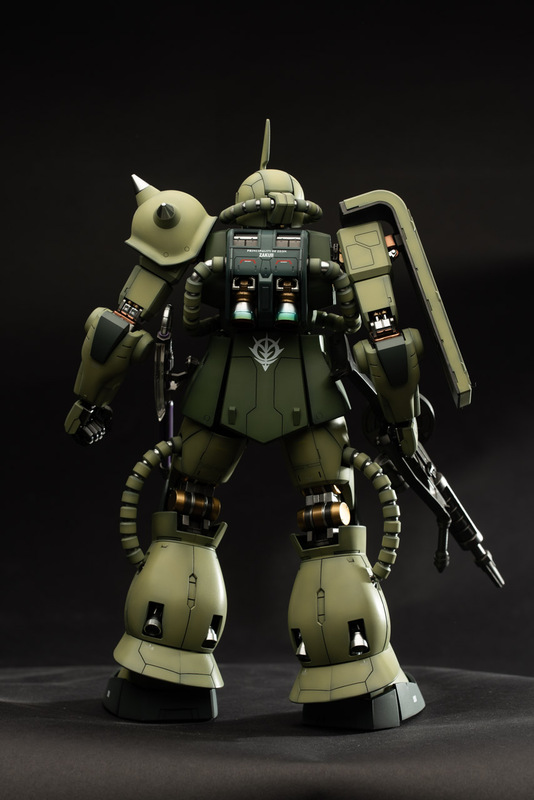 There will be times for the Community Spotlight series that is presented by Justinus Builds and TrueGunpla that you will submit via a different link. 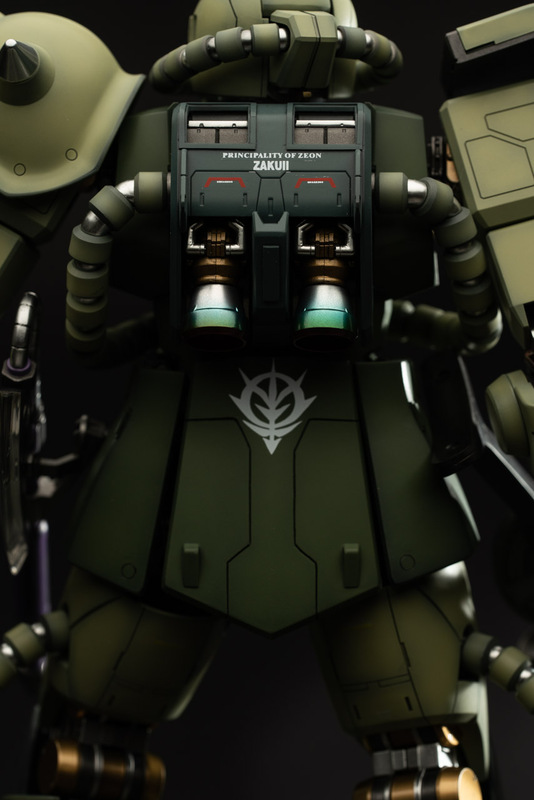 So make sure to keep an eye out! 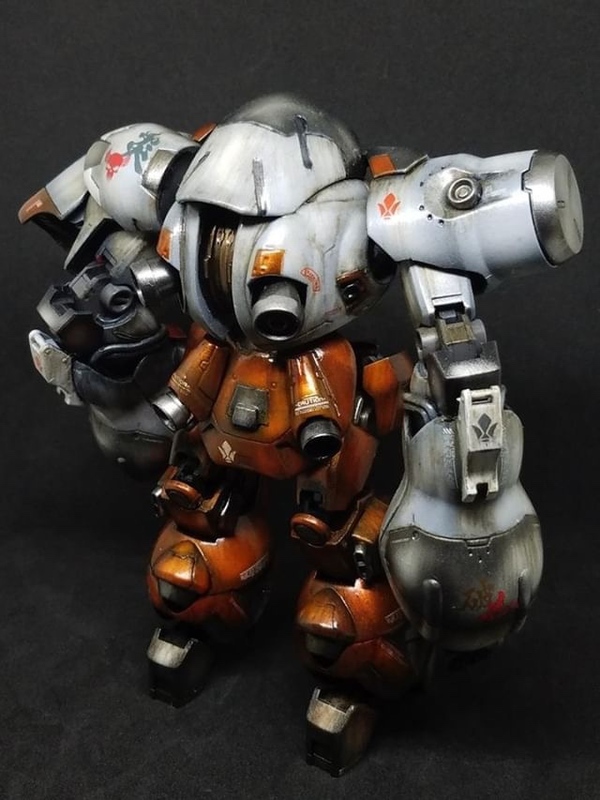 Community Giveaway: Merritt Filban: DOUBLE DOGA! 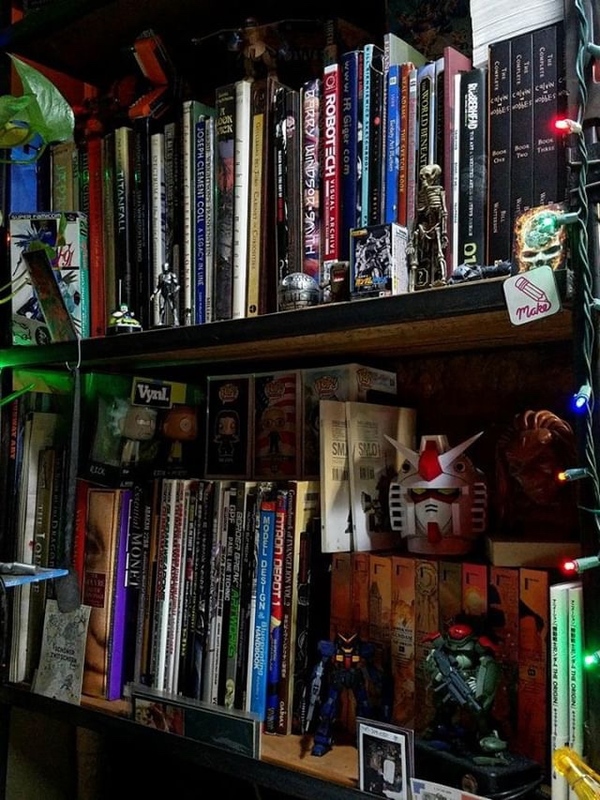 December 29, 2018 / Joel Stone / Comments Off on Community Giveaway: Merritt Filban: DOUBLE DOGA! 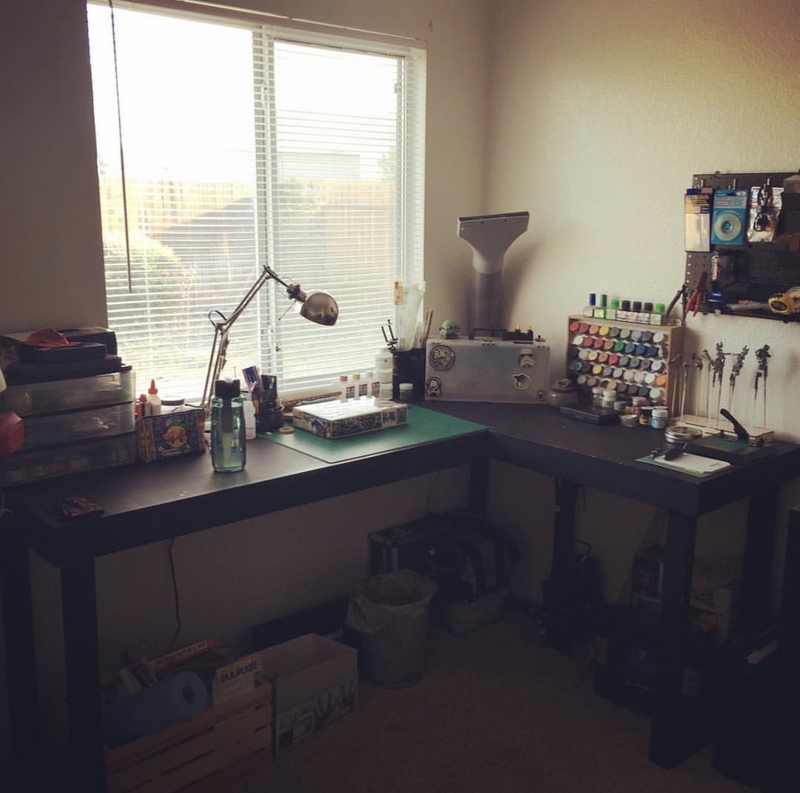 Learn more about this giveaway from Merritt here!